When you have a problem you have an inconvenience at best and an emergency at worst. That’s when you’ll be glad that you have our number. We offer Same-Day-Service for normal service and Emergency Response for emergency situations. You’ll be hiring a plumber with high customer satisfaction ratings. Our customers have consistently given us Excellent reviews. You’ll know the price before we start. In most cases we are able to provide you with a plumbing estimate right over the phone. You won’t be taken advantage of. Our plumbing technicians are our employees. NOT commissioned sales people whose salary is dependent on how much they charge you. You’ll receive the service you deserve. That means we’ll use quality materials, trained technicians and provide you with excellent customer service. or simply submit our Contact Form below. 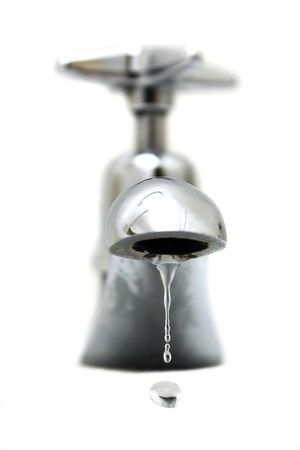 We’re open 24/7/365 because plumbing emergencies don’t wait. Call Us Now!